Trinity Presbyterian Preschool is a Christian half-day Steam Preschool in Raleigh NC. Spring Break! Week of April 16-19. Registration, Summer Camps & Something New! Yes, we are still enrolling for the 2019-20 school year. We have limited spots available so get in touch with us soon for a tour! We would love to have you as part of our Preschool Family! Summer Camps Plans are almost ready! Be sure to visit our Summer Camps page for more information coming very soon! More information and pictures will be coming soon! Time to Register for the 2019-20 School Year! We hope everyone has a safe and happy Christmas Holiday! We will see you all back on January 3rd! The Next Day (October 28th) is Trunk-or-Treat! 4-6pm in Preschool Parking Lot! Hurricane – School Closing Info! 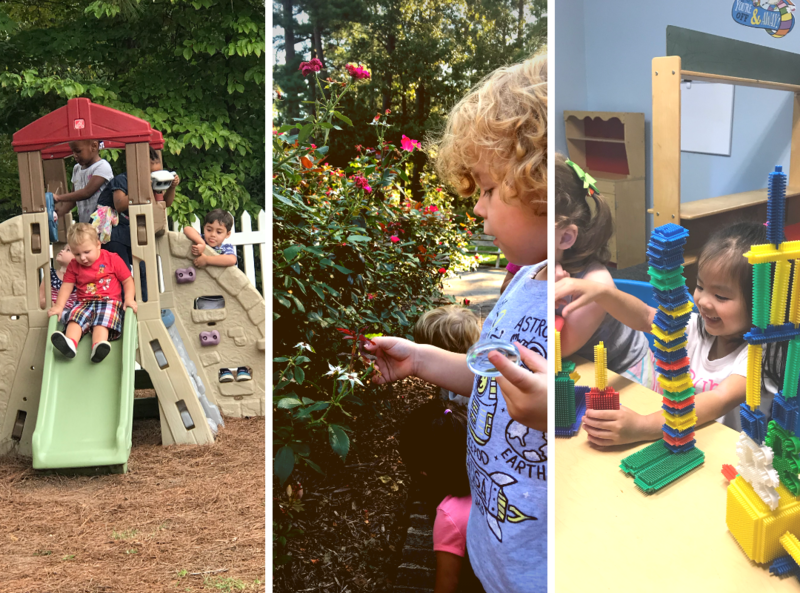 Welcome to the Trinity Presbyterian Preschool Blog page! Enrollment for 2018-19 School Year is Happening Now! LIMITED SPOTS! We are currently enrolling for the 2018-19 school year that will begin in September. We have a few spots open! (one: 3 year old spot & two: 4 year old spots) We would love to give you a tour of our preschool. Please call us or email us to set up a time. Check back often to see what we are up to on our Blog Page. You can also check us out on our Social Media accounts!